Our lives are becoming increasingly digital and the internet is the first place we turn when considering a purchase. It’s also the first place we go to vent when we feel a vendor has provided a shoddy service or sold us an inferior product. These two digital actions combine to make ‘online reputation management’ a very real threat to revenue for modern companies of all shapes and sizes. 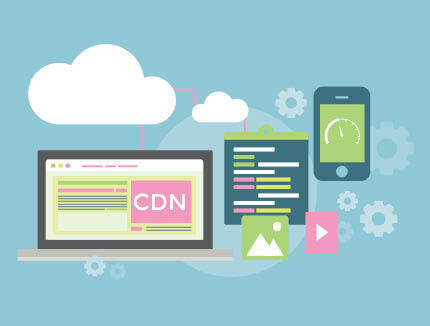 You may have heard the term Content Delivery Network or CDN before. If you’re reading this you probably want to know what a CDN is, and if your website needs to use one. To start the New Year, we decided to round up a few web design and development trends predicted for 2019. Read on to find out where things are heading this year. 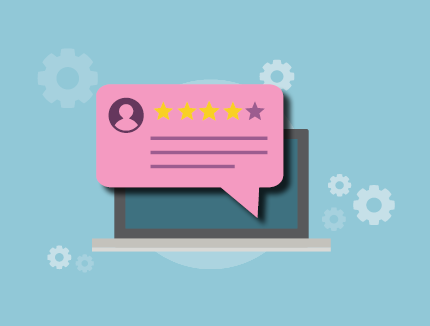 Last month we wrote a post on how to engage customers with push notifications and talked about what they are used for and the benefit to businesses . The whole idea of push notifications got us thinking about best practice and making sure that the line between spamming your customer and offering them a well-thought out, well-timed and relevant notification isn't crossed. With that in mind, here are our ideas that will ensure you keep in your customers’ good books. With almost every company under the sun now operating online, competition for user attention is fierce. Push notifications is a recent user-engagement innovation growing by leaps and bounds. Well aligned with how we intuitively respond to notifications on mobile and subject to rapid evolution on desktop, push notifications are an effective avenue of user engagement that can benefit businesses across many industries. 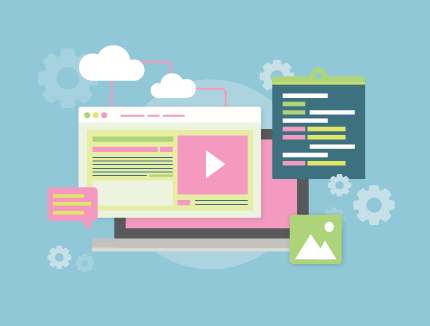 What is HTTP/2 and How Can it Benefit Your Website? HTTP/2 is the first major HTTP protocol update since 1997, when HTTP/1.1 was first published by the IETF. 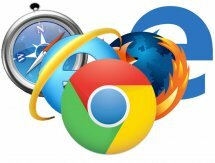 HTTP/1.1 has worked well over its lifespan, but as web pages have evolved, loading them has become more challenging for the protocol. 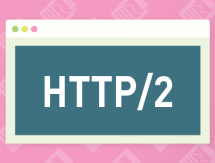 In our post this month we talk about the benefits of HTTP/2 for website owners. 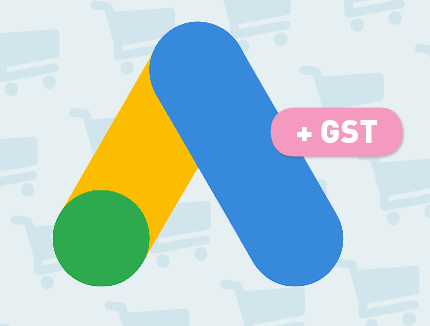 Here we touch on six reports that will give you a good understanding of the basics of Google Analytics. We’ll cover what data the report contains, why it’s important, and a common reactive action we/you might take to optimise online presence.